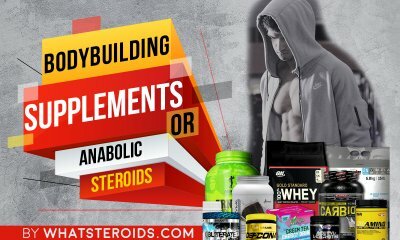 If you've decided to build a bigger better body without the use of steroids you have no doubt noticed that sometimes defining qualifies as a steroid is difficult. Steroids are drugs used to treat any number of medical conditions. 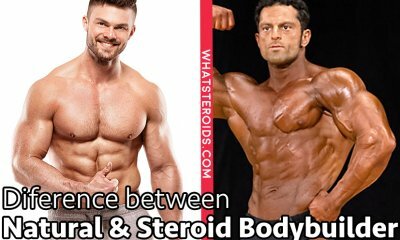 Anabolic steroids are drugs used to either imitate testosterone or force the body to produce higher than normal levels of testosterone. 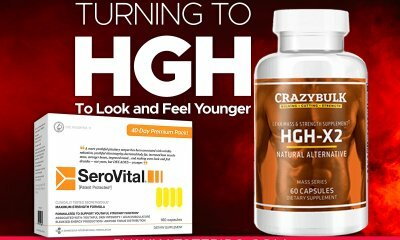 Since elevated testosterone levels can lead to better performance and quicker muscle growth it has a high potential for abuse. 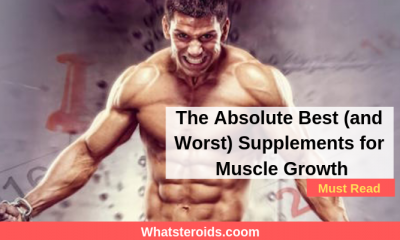 Most commonly its associated with bodybuilding but has also been linked to professional athletes in a wide range of sports. Most recently supplements containing deer antler have been called into question by professional sports organizations like the NFL and PGA. Considered a performance enhancer, it is just another product that makes it harder and harder to identify what is and what isn't a steroid. 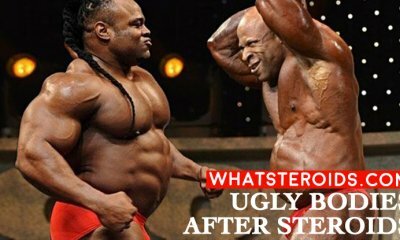 Avoiding steroids is vital for natural bodybuilders and anyone wanting to safeguard their long-term health. To achieve maximum results, bodybuilders need to be on a supplement regimen. 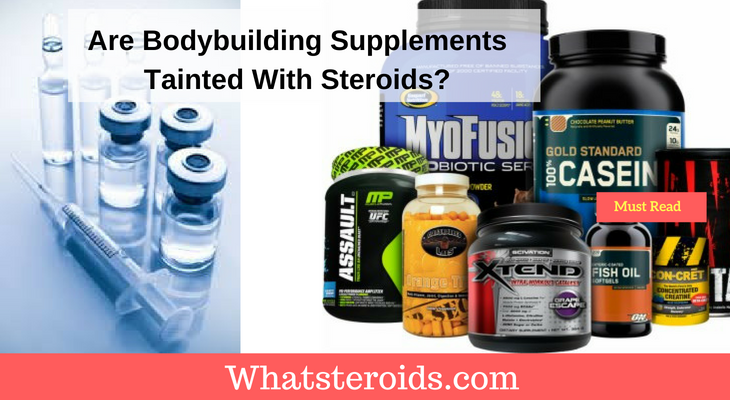 Sadly over the years, some supplements have been found to contain steroids or prohormones that the body uses to create testosterone. These products aren't just limited to bodybuilding supplements. Weight loss pills, dietary supplements, and even sexual enhancement products have been determined to contain these substances. What's worse is that products containing these substances are labeled as “natural” or “derived from natural sources” giving users a false sense of security. 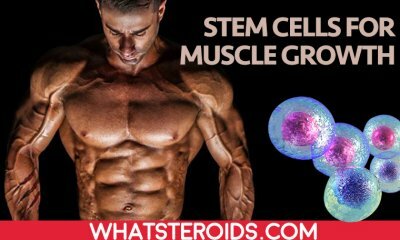 This has to lead to people unknowingly ingesting steroids and over time suffering for the effects of long-term steroid use. Problems include liver failure, heart disease or even death. Never, never ingest anything without knowing what it is. Remember that drug supplements no matter how natural are basically drugs. Taking too much of even a prescription drug can permanently damage internal organs. Extra care should be taken when using over the counter dietary supplements. Since they are just labeled as supplements, they are not strictly regulated by the FDA when it comes dosage amounts. Look for ingredients like sibutramine and aromatase inhibitors. These substances act like steroid analogs. 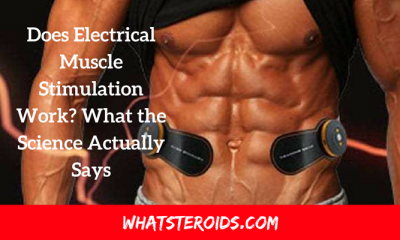 Without being specifically labeled steroids, they produce the same results. This means they also carry the same risks as illegal steroid use. 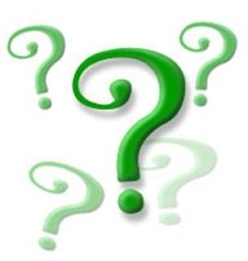 Though labeled as “nutritional supplements” sexual enhancement products often contain substances very similar to those in prescription medications. These ingredients are potent and in supplements, the potency is not as tightly controlled. 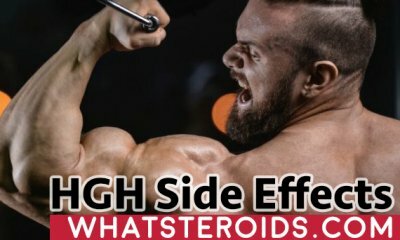 Steroid Analogs aren't illegal. In fact, they are usually approved by the FDA for use in prescription medication. What is illegal though is that some manufacturers intentionally leave off these drugs off of the ingredient list. People already suffering from other medical conditions are already taking drugs. Drug interaction with steroids or steroid analogs can have disastrous consequences. If you can't read the label, don't take it. Illegal steroids that aren't manufactured here are smuggled into the country. Buying these supplements online from an otherwise trusted supplier can give you a false sense of security. If you can't read the ingredients move on. When it comes to drugs, be careful even if an English label was placed over the ingredient list. 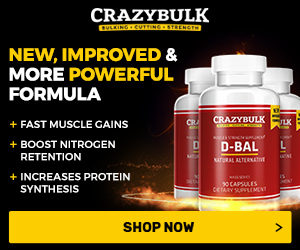 There is no way to verify that it fully discloses the ingredients of the supplement. 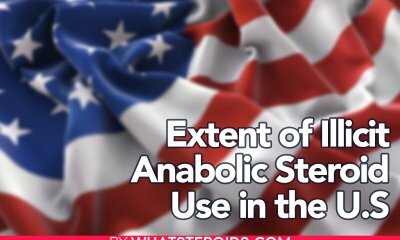 While the Food and Drug Administration (FDA) does evaluate products to make sure that they don't contain steroids, it isn't always clear if a product contains only a steroid analog or prohormone. In 2010 the FDA warned that many dietary supplements are deceptively labeled and even contain undeclared ingredients. 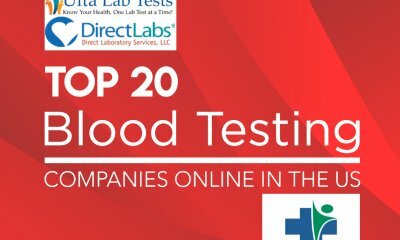 To date over 300 products have been identified with more flooding the market every day. The FDA can only do so much. For every product they ban, another is poised to replace it. So do your research. Never buy supplements from the guy at the gym. If you're lucky its just sugar pills and you've lost a few bucks. 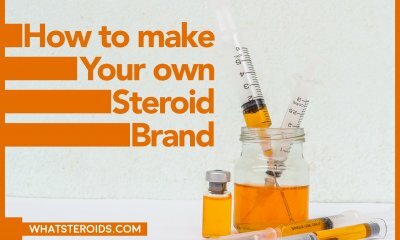 Many people believe that as long as they aren't injecting it, it couldn't possibly be a steroid. The FDA warnings make it clear that steroids and steroid analogs can be found in pills taken orally as well. 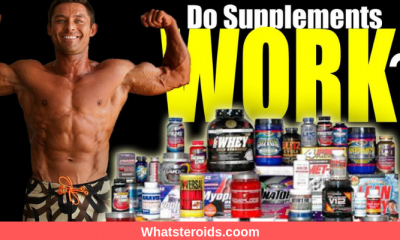 Are all supplements bad? Not at all. 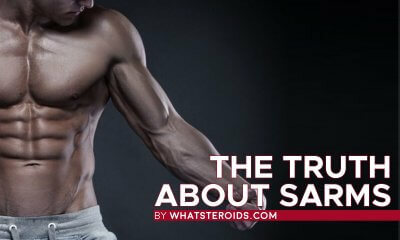 Any successful workout plan involves the use of several safe non-steroids. Look for supplements like creatine, L-Glutamine and fish oils to help support your mass building goals. These aren't steroids and they aren't prohormones. Instead, they are amino acids that are essential to body function. Even so, these should be used with care. Anything you ingest can be abused and therefore could have a negative impact on your health. Finding the right supplement stack is difficult and won't happen overnight. Avoid anything that promises rapid transformations. Also, avoid brand new products. Manufacturers know it may be sometime before the FDA tests their product since it is labeled as a nutritional supplement.